One of the many concerns facing small businesses is being subjected to lengthy audits by the Colorado Department of Labor and Employment (CDLE) that can disrupt the operation of their business. State audits serve an important purpose but can be subject to abuse, often going beyond the scope of their intent and turning the discovery of discrepancies into an end in and of itself. When this type of abuse occurs, the purpose of such an audit becomes lost in a costly and onerous effort to find violations rather than help businesses comply with state rules and regulations. Audits are meant to find legitimate discrepancies and can aide businesses in complying with state rules and regulations. They should not be fishing expeditions for the sake of finding offenses. Small businesses in Colorado employ over half of our state's workforce, employing nearly one million people according to a recent study from the US Small Business Administration (SBA). Additionally, according to the same SBA study, nearly all private employers in the state (97.6% to be exact) are considered "small businesses," signifying their immeasurable impact on our economy. 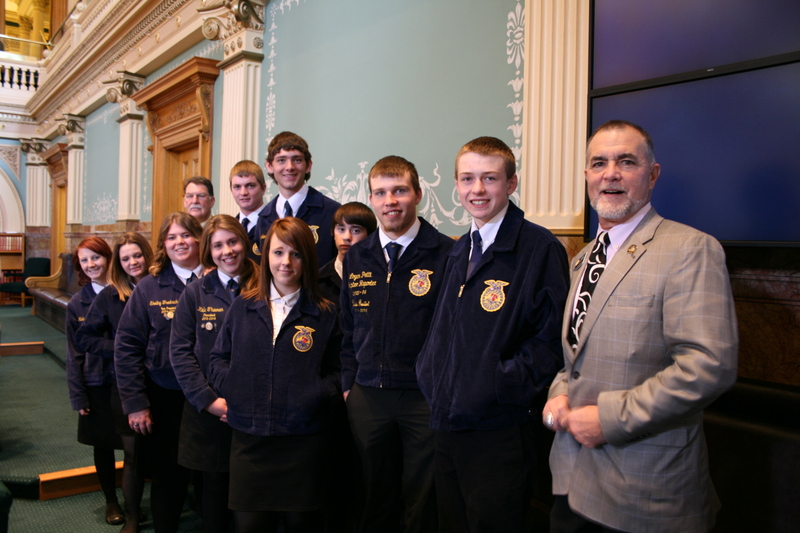 This impact is invaluable and lawmakers in this state must ensure that small businesses in Colorado are safeguarded. Unfortunately, while the Democrats in the state legislature pay lip service to small businesses in their speeches, they continually fail to walk the talk. I introduced House Bill 1176 to require the CDLE to clearly state the purpose of any audit it initiates on private companies. Additionally, it would have prohibited the department from going beyond the stated purpose, ensuring that the proposed audit could not quickly turn into the aforementioned fishing expedition. These parameters would have provided the business with the time they needed to fully prepare for and cooperate with these audits, ensuring they observe the proper safety procedures and standards required. However, Democrats on the House Business Affairs and Labor Committee could not bring themselves to support such a common-sense proposal, voting lock-step to kill my bill earlier today. When the scope and intent of an audit is clearly stated, businesses not only have more time to prepare for the audit, they can help the state. My bill would have ensured that Colorado small businesses did not have unnecessary and costly audits initiated against them and that these audits served their purpose: to find legitimate discrepancies and help businesses comply with the law. It is disappointing that Democrats always seem to favor empowering bureaucrats at the expense of Colorado's small businesses. We appreciate you taking the time to read our newsletter and encourage you to address concerns with your respective representative. 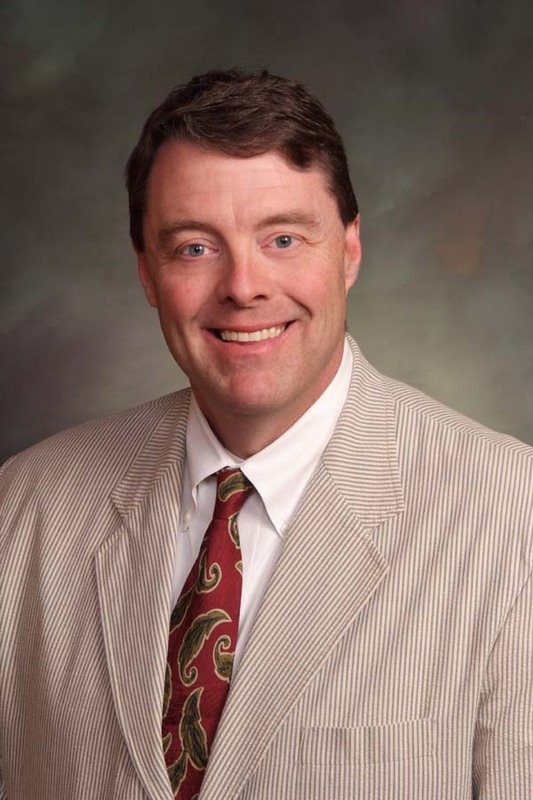 You can keep up with all of our updates by following us on Twitter, liking us on Facebook or visiting www.coloradohousegop.com . 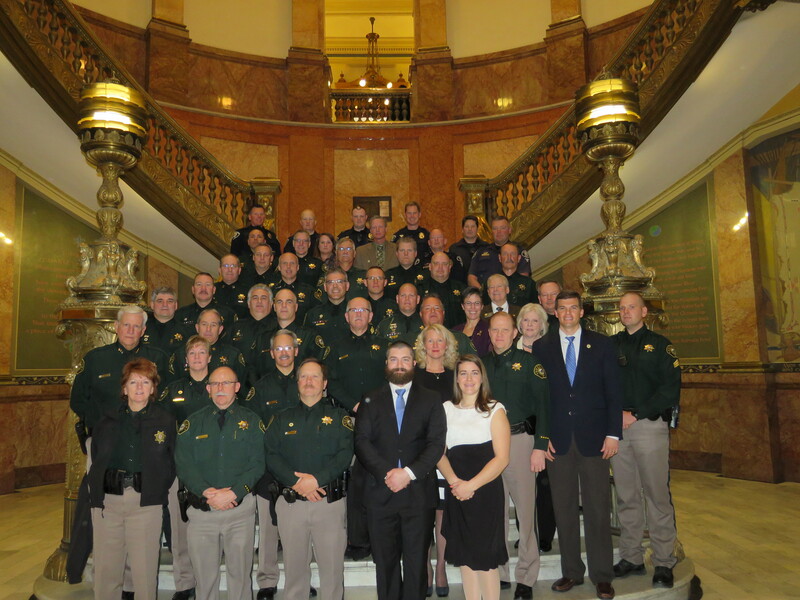 Representative Jon Keyser (R-Morrison), bottom right, stands with members of the Jefferson County Sheriffs office following the passage of his resolution honoring Sgt. David Baldwin. 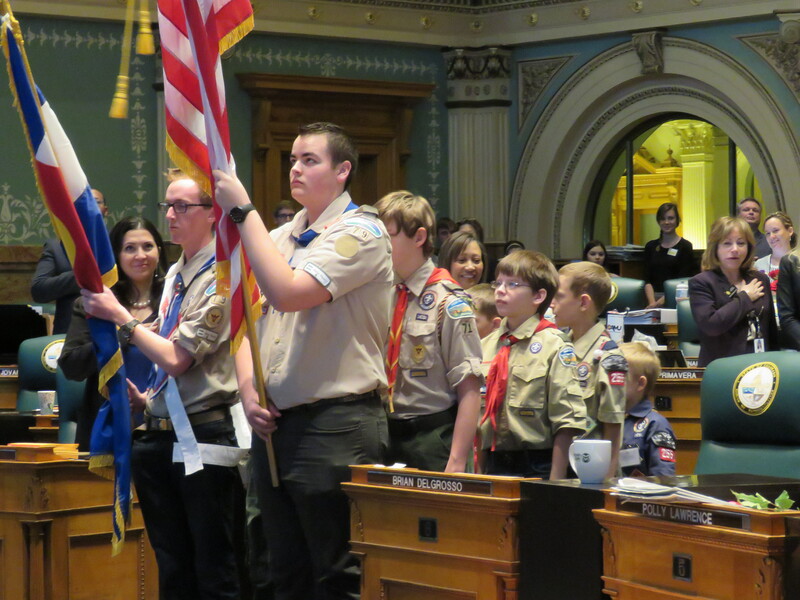 Pikes Peak Region Boy Scouts presenting the Colorado and U.S. flag on February 13, 2015.